A 33-page blueprint, presented on Wednesday (18 January) in Berlin by Germany’s development minister Gerd Muller, covers areas from energy to tax evasion and market access. 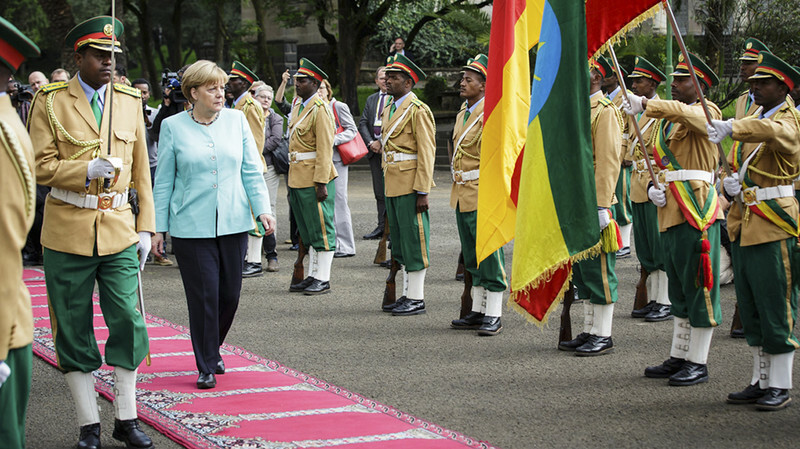 Muller said on his website that a “whole new dimension of cooperation with Africa” was needed and that Germany was ready to support governments in Africa in the endeavour. “Anyone who fights corruption, builds tax systems, invests in education and relies on gender equality can expect more support from us,” he said. Dubbed the Marshall Plan, in reference to US aid to Western Europe following WWII, the proposal is likely to become a major feature of Germany’s G20 presidency this year. “Unfortunately the Marshall plan remains unspecific on how the concrete measures and instruments will look like,” Christoph Kannengiesser, managing director of the Afrika Verein, told Deutsche Welle news website. The EU launched similar schemes known as migration compacts last summer with Mali, Nigeria, Niger, Senegal, and Ethiopia, as part of its new “migration partnership framework”. The EU’s effort also aims to slow irregular migrant flows into Europe by looking at the political, social, and economic dimensions of development. Next Next post: ONN: Liyyuu Police and its history – Is it another dimension of Agazi ?